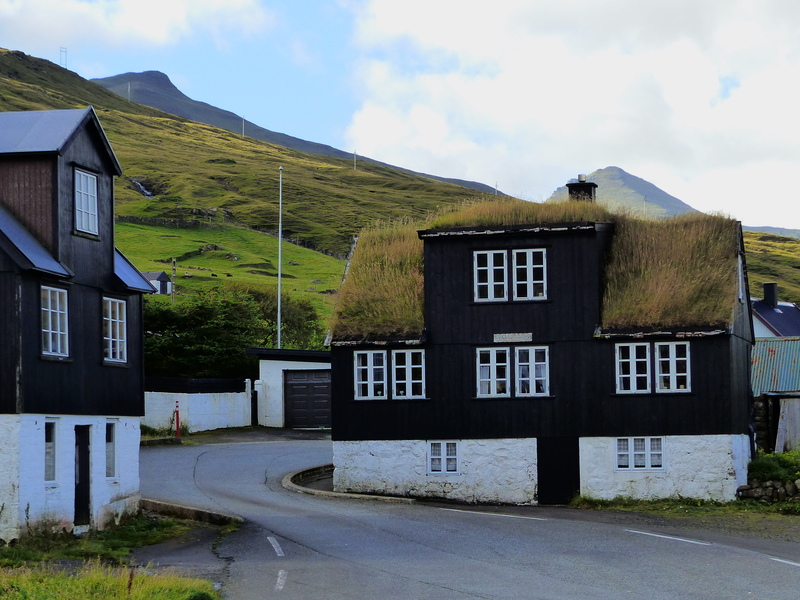 Iceland with the Faroe Islands – The Great Canadian Travel Co. 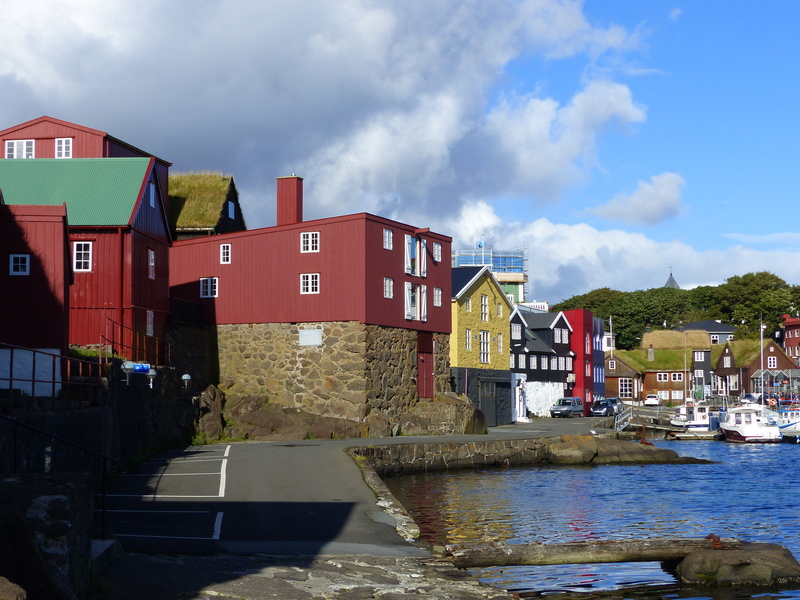 This classic program offers the opportunity to combine time in two of the North Atlantic’s major islands, with time leftover to add a side trip to Greenland if you want! Fly between Reykjavik and the Faroes, and enjoy time to explore each country’s unique charms. Prices are shown per person in US$ based on 2 people sharing a twin room and vehicle rental. Rates are also available for 3 people sharing a triple room and vehicle rental or 1 person in a single room and vehicle. Pricing is subject to change based on exchange rates in effect at time of booking and availability of tour components. Arrive in Keflavik and transfer to the domestic airport in Reykjavik for the onward flight to Vagar. 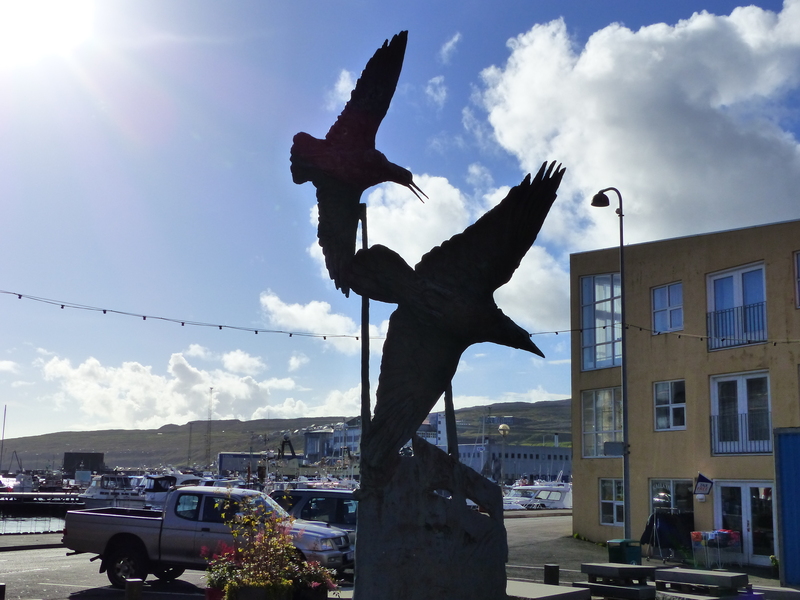 Upon arrival, you will pick up your car from the AVIS desk and overnight at the Vagar Hotel. 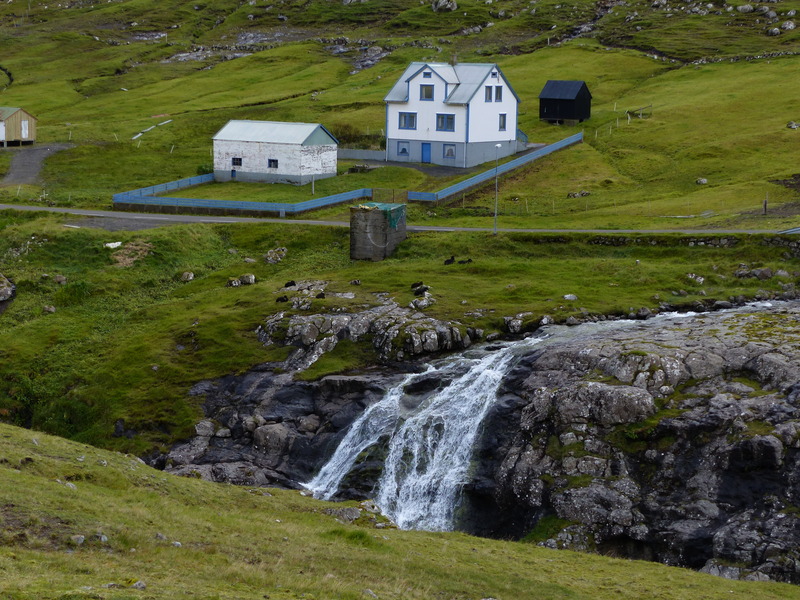 The afternoon will be free to explore this lovely part of the Faroes, or simply relax at the hotel. After breakfast, drive to the island of Stremoy which you will cross before heading across the Bridge over The Atlantic, the bridge that joins the islands of Stremoy and Eysturoy. 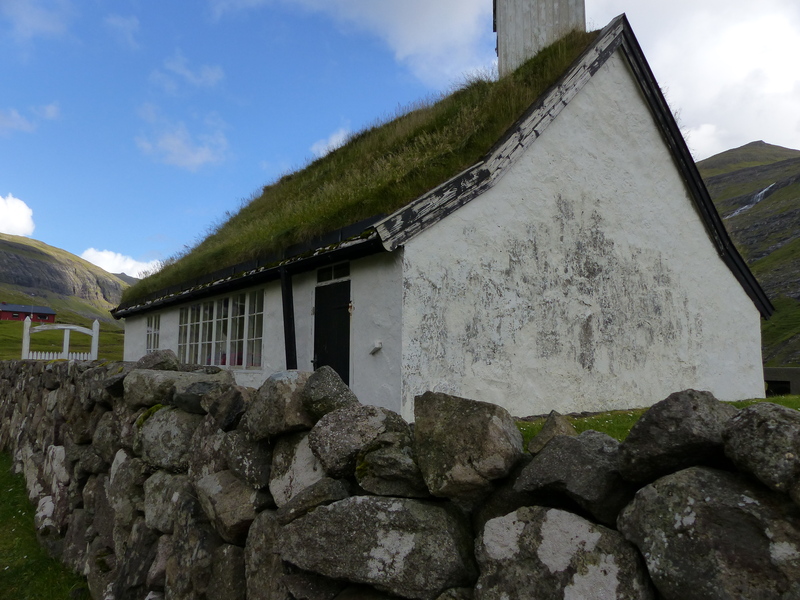 Your accommodation tonight, is at the gorgeous Gjaargardur Guesthouse, in the picturesque community of Gjogv (pronounced “Joff”). 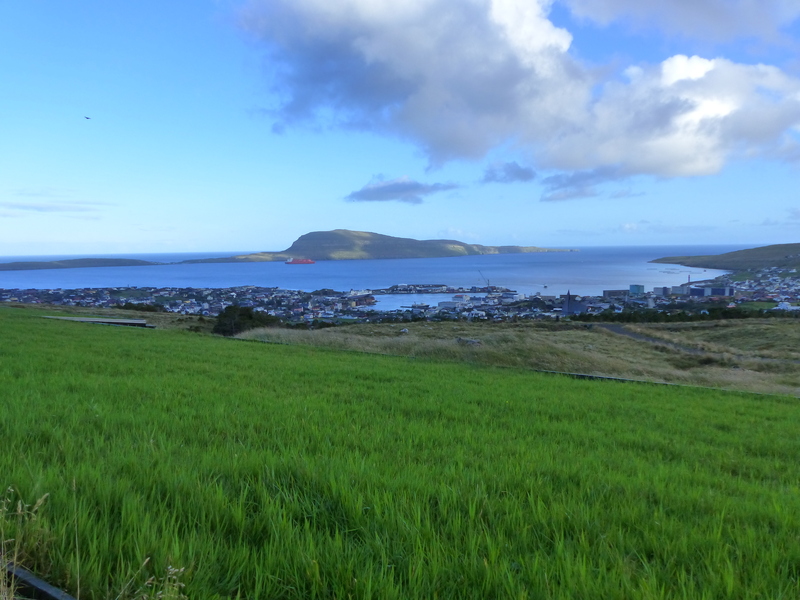 The next two days will be yours to explore the islands; head north past Klaksvik to the rugged headlands at Vidareidi, visit the old church at Kirkjuboreyn, wander through the old centre of Torshavn and enjoy the atmosphere of these unique islands. 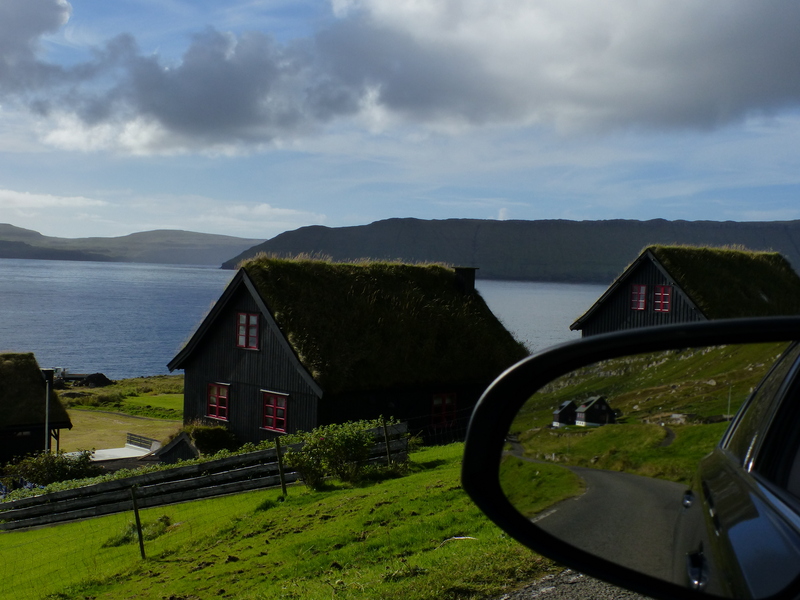 Return to the Vagar airport and return your rental car. 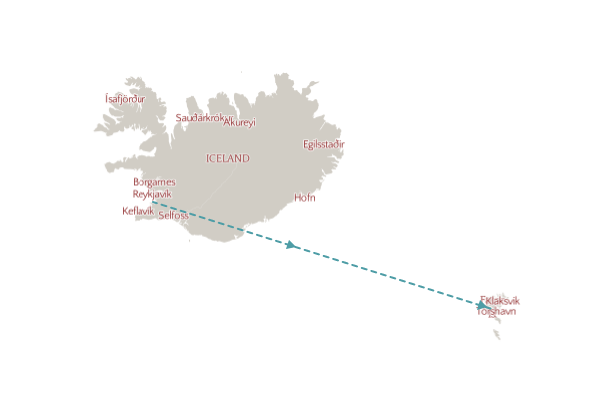 Following the short flight to Reykjavik, transfer to your hotel in the centre of town for a three-night stay. 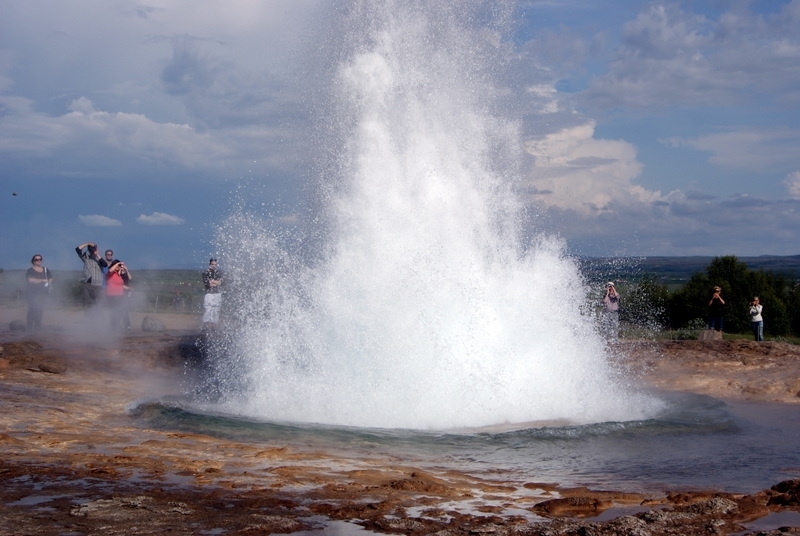 A full day Golden Circle tour – Iceland’s iconic sights of Gullfoss waterfall, the geysir area and Thingvellir National Park. A free day to relax, explore the city, or perhaps take another optional day tour. 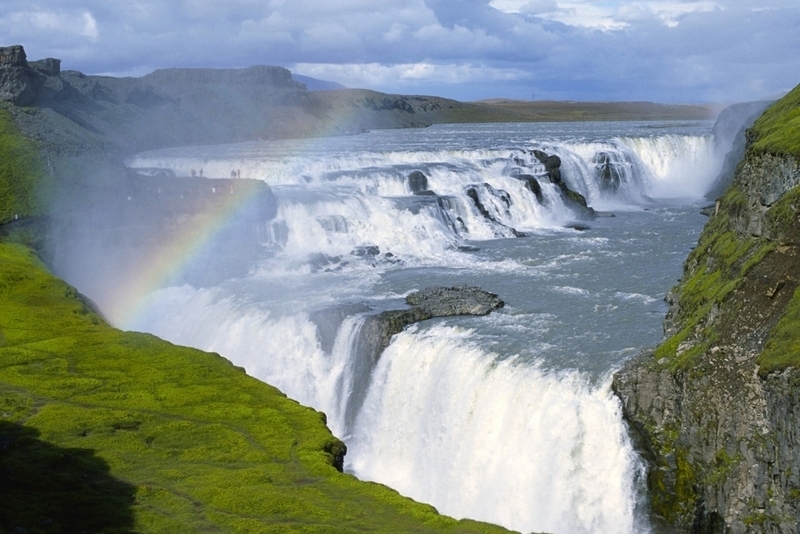 Whale watching, Horseback riding, waterfalls, hiking; whatever you want to do, Iceland can offer it! Just ask one of our professional counsellors to help you decide. Transfer to Keflavik airport in the early afternoon for your return flight to North America, continue on to Europe, the UK or Scandinavia. Or stay awhile longer in Iceland – the choice is yours. Travel insurance, gratuities, items of a personal nature. Please note that other departures are available from Copenhagen, Aalborg and Billund, Denmark; Bergen, Norway and Edinburgh, Scotland. The season of travel and duration of time spend in the Faroes will be dependant on the flight schedules from each of these cities.